COST: Paid for by grants and only open to Gibbs patients. 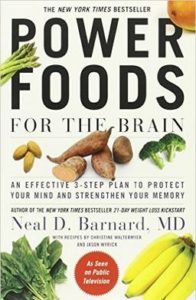 Join us for this 4-week class where you’ll learn the tools to enhance your immune system to fight off cancer! 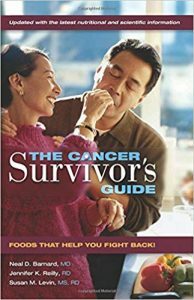 Whether you are a cancer survivor or not, this class will be beneficial in learning tips regarding cancer-fighting foods. 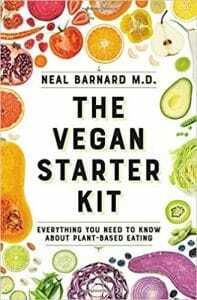 Each class is 2-hours and includes a 15-20 minute DVD lecture by Dr. Neal Barnard, nutrition discussion and tips, live cooking demo of THREE new recipes each class, and a light meal of delicious plant-based foods. 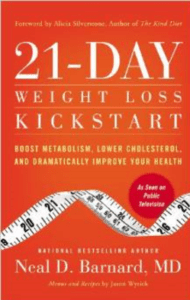 Empower yourself to start the journey to better health today! 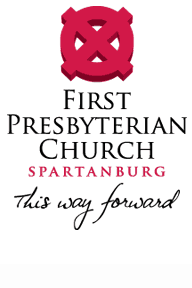 Space is limited, so register today! 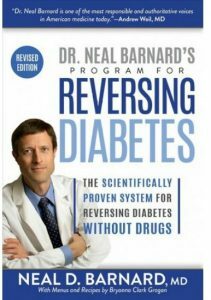 Each participant will receive a copy of the textbook, The Cancer Survivor’s Guide, by Dr. Near Barnard. 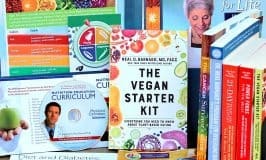 The Food for Life: Kickstart Your Health classes offer a chance to discover which foods are optimal for weight management, learn about various health topics including blood pressure and digestion, and get empowered with the practical cooking skills needed to help you on your journey to better health. 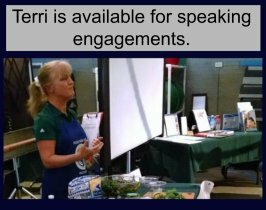 In the classes, attendees do all of this while enjoying a cooking demonstration and tasting delicious, healthful dishes in a supportive setting. 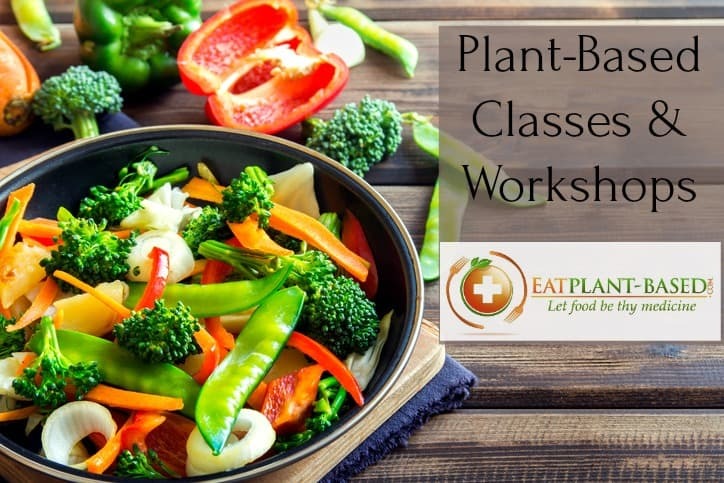 Each class is 2-hours and includes a 15-20 minute DVD lecture by Dr. Neal Barnard, nutrition discussion and tips, live cooking demo of THREE new recipes each class, and a light meal of delicious plant-based foods.. 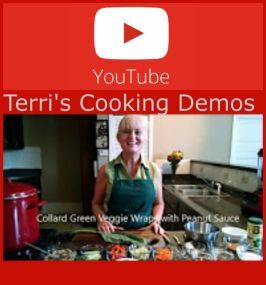 This class is 2-hours and includes a 15-minute DVD lecture by Dr. Neal Barnard, nutrition discussion and tips, live cooking demo of two new recipes with samples. 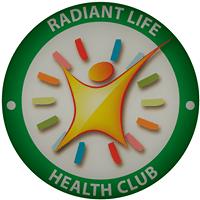 The Radiant Life Health Club will be providing a healthy plant-based meal for all participants. This is a FREE event, being paid for by generous funding by Radiant Life, and registration is required.